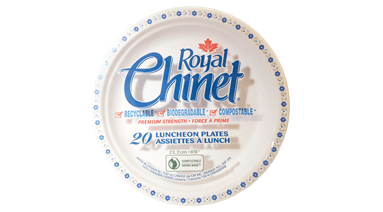 Strong and reliable single-use plates. Biodegradable and compostable. 8-3/4". 20/pkg. Dinner. 946 mL.